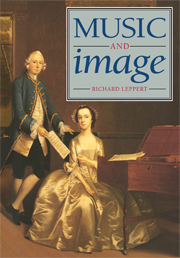 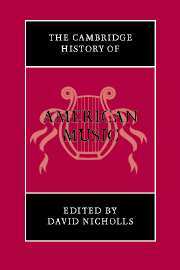 The Cambridge History of American Music is the first study of music in the United States to be written by a team of scholars. The volume begins with a survey of the music of Native Americans and then explores the historical and cultural events of musical life for the period up to 1900. 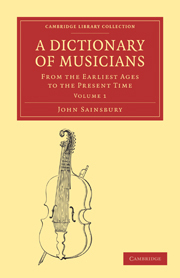 Other contributors then examine the growth of popular music, including film and stage music, jazz, rock, and immigrant, folk, and regional music. 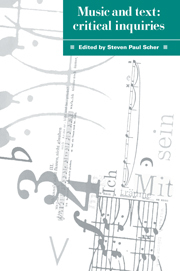 The volume also includes chapters on twentieth-century art music, including the experimental, serial, and tonal traditions. 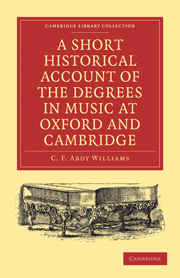 David Nicholls is Professor of Music at the University of Southampton. 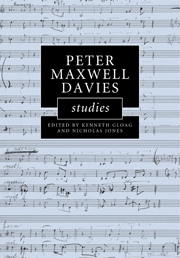 He is the author of American Experimental Music, 1890–1940 (Cambridge University Press, 1990) and contributing editor of The Whole World of Music: A Henry Cowell Symposium (1997), and The Cambridge Companion to John Cage (2002). 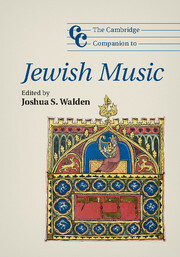 He is also editor of the journal American Music.